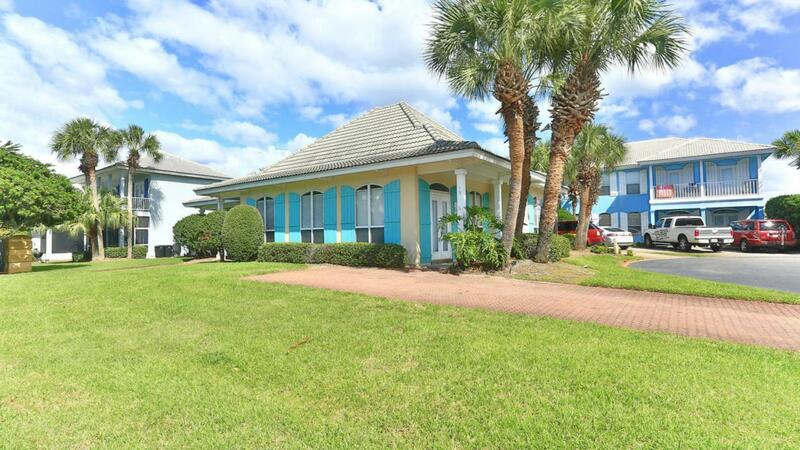 Charming 3 Bedroom 2 Bath house located in the beautiful gated community of Emerald Shores. 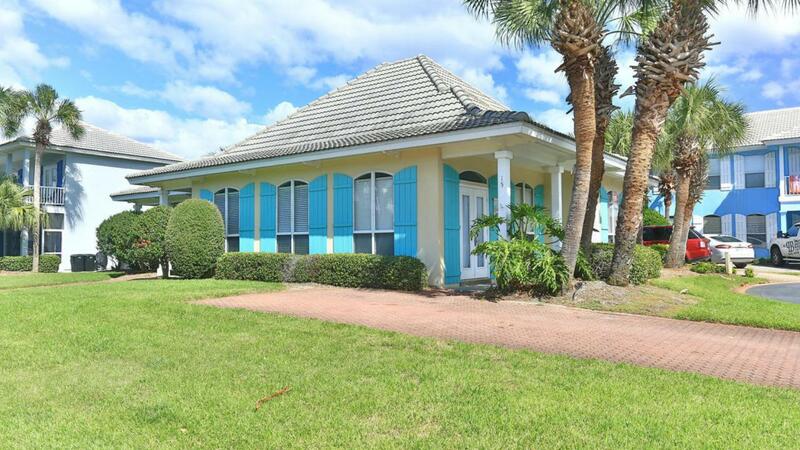 Open floor plan fully furnished with stainless steel Appliances throughout the kitchen. The cottage features raised ceilings and also guest bedrooms each with patio access. Conveniently located directly across from the pool. 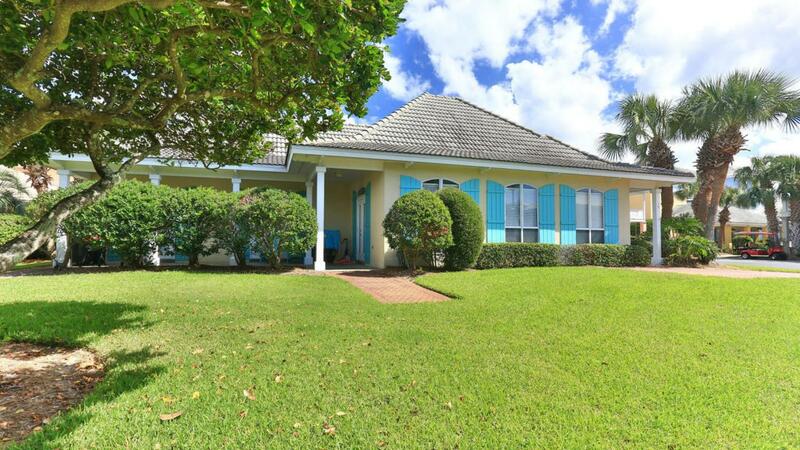 Great home for family, but also has the amenities that would be wonderful as a rental property. 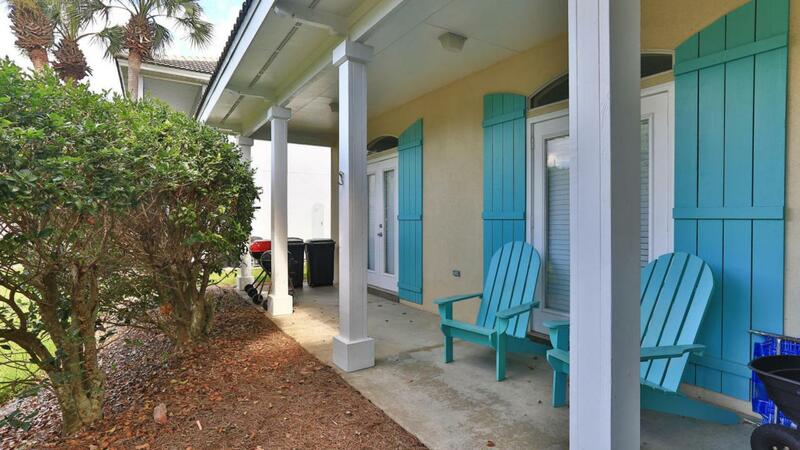 Listing courtesy of Emerald Coast Vacation Rentals.